President Donald Trump and his children are accused of “deliberately” scamming Americans by encouraging them to invest in a multilevel-marketing company. Trump was reportedly paid millions of dollars in secret, in exchange for promoting one of the companies named in the lawsuit. Trump Organisation officials questioned the timing of the lawsuit, which was filed days before the November 6 midterm election. President Donald Trump and his children are accused of “deliberately” scamming Americans by encouraging them to invest in a multilevel marketing company, according to a complaint filed in federal court on Monday. The complaint accuses Trump and his children, Donald Jr., Ivanka, and Eric, of luring vulnerable investors to buy into three businesses with “a pattern of racketeering activity,” according to The New York Times, which first reported on the lawsuit. “I’m here to tell you about a company that provides … essential components for success,” Trump said in the video. 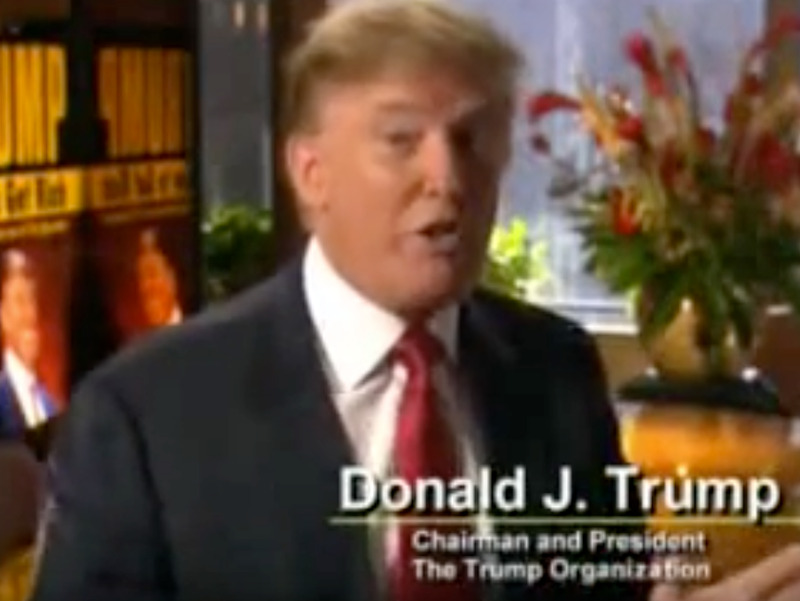 carolinavideophone/YouTubeDonald Trump appears on a promotional video for ACN. The lawsuit was filed on behalf of four anonymous plaintiffs, who withheld their identities due to “serious and legitimate security concerns given the heated political environment,” according to their attorneys. 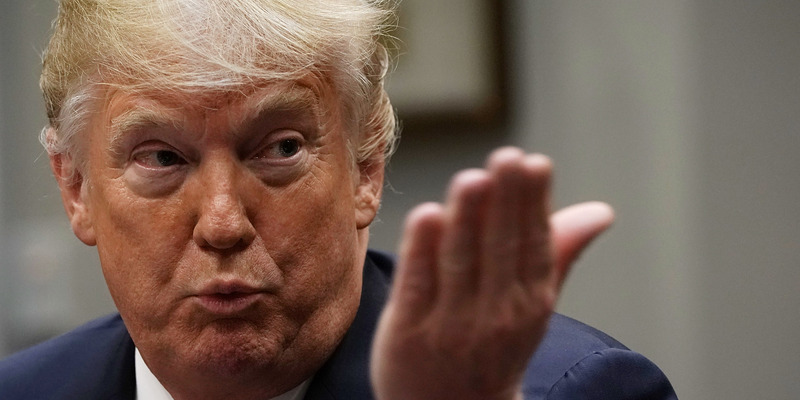 The plaintiffs reportedly became investors in ACN after watching Trump’s promotional videos, and were charged a $US499 registration fee to sell products like videophones, The Times and CNBC reported on Monday. ACN, like other multilevel marketing companies, allegedly advertised incentives for recruiting other investors or sales staff to join its program. One plaintiff claimed to have joined ACN in 2014 after attending a recruitment meeting that included a video of Trump’s endorsement. After spending thousands of dollars attending other meetings, she only earned $US38 from the company, according to the lawsuit. Trump Organisation officials questioned the timing of the lawsuit, which comes days before the November 6 midterm election: “This is clearly just another effort by opponents of the President to use the court system to advance a political agenda,” attorney Alan Garten said to The Times. “Their motivations are as plain as day,” Garten added. A spokesman for the plaintiff’s attorneys denied the allegation and said the lawsuit was filed “because it is ready now,” according to CNBC. “No matter when this was filed, the Trump Org would say it was politically motivated,” the spokesman said.